One of the large contingent of ex-UCD players at the club, the Dundalk native wasted no time making an impact on his arrival at the club in late 2014, scoring a hat-trick on his debut for the seconds. 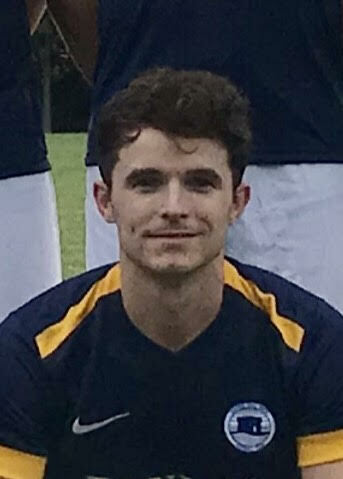 A natural winger with a clever change of pace and a dangerous whipped cross off the left foot, Daz has occasionally deputised at left back and as a second striker, the highlight of his Seaford career thus far was a brilliant 88th minute winner away at Manortown United in January 2015, slaloming past a string of defenders before rounding the keeper and slotting home with the right foot. Daz enjoyed his most prolific season to date in the 2016/17 campaign, in terms of both goals and assists.